Love is totally in the air when it comes to these celebrity love birds! When it comes to Valentine's Day, many try to spoil their loved ones. Whether it be a romantic, candle-lit dinner, a trip to the cinema or a quiet dinner at home, it's always a great idea to show the other person in your life how much you love them. ALSO READ: Derick Hougaard's new profile pic with Nadine is adorable! 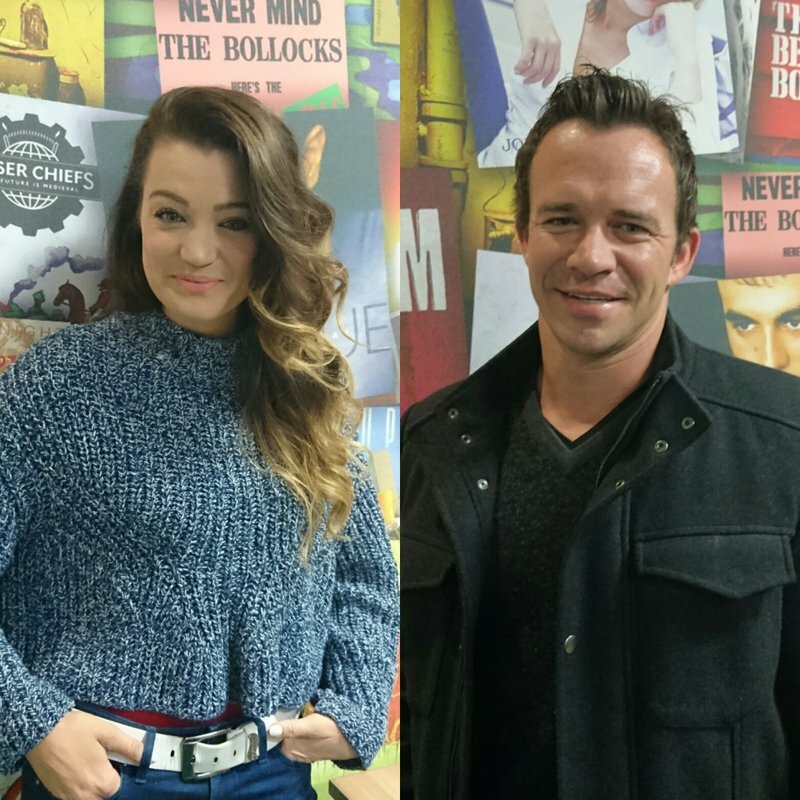 Celebville's latest couple, former Springbok Derick Hougaard and singing sensation Nadine, are totally one of our favourite celebrity couples. But what did Hougaard do for Nadine on the day of love? The two have been very open about their relationship, sharing posts on social media and professing their love and attraction for each other. Too cute! You are such a romantic, Derick.